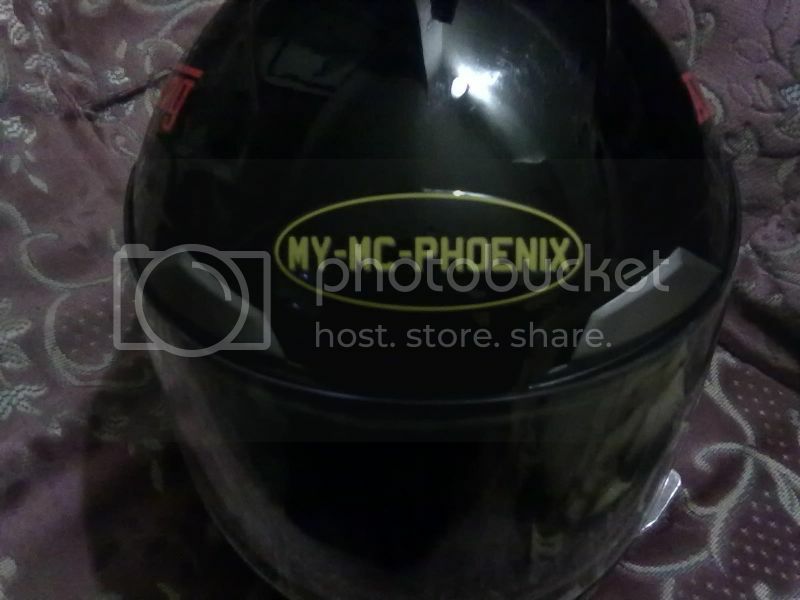 my-mc-phoenix.com • View topic - my-mc-phoenix domed badges. I really like the look of these badges Keith. Colour scheme is brilliant can't wait to get hold of mine. The ST1100 shown on the other thread is mine showing the badge. Putting one on the other side as well. I thought that was your bike Bill they look real good I think. Nice to show a bit of belonging don't you think? Bill do yo think the badges are sticky enough to adhere to a crash helmet? taking into account the curve of the surface. I think that is where I'm going to be putting mine. Paul,they're flexible enough to stick to a helmet curve with no problem. Place it where you want before taking off the backing paper and you'll see how they curve. thank you Bill. That's what I wanted hear. Got my badges hand delivered today thanks Keith. 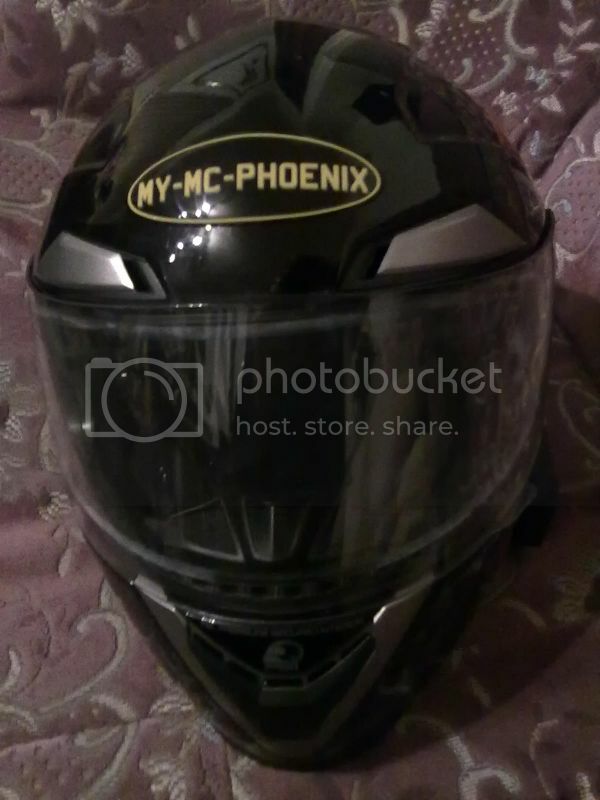 They look real good quality and are very flexible so once my gear has dried out I'm putting one on my helmet. These are great really flexible and stick great, I did manage to reposition mine after sticking it on wonky. Came off and went back on no problems. I'm happy cheers Keith.